In the competitive world of eCommerce, online retailers must provide an optimal customer experience or risk losing business. But many are seeing their hard-earned revenue fall victim to costly credit card chargebacks. 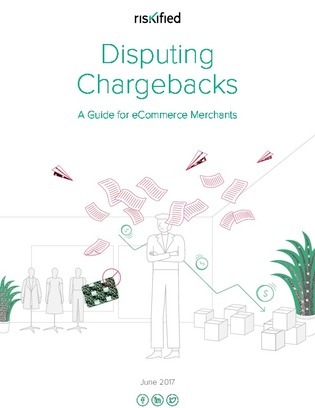 In this white paper, learn how to differentiate between unauthorized and authorized transactions to successfully beat chargeback abuse.